Birding Maine, by Tom Seymour, 2008. 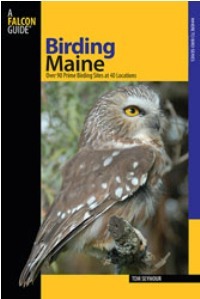 A comprehensive guide to 90 prime birding sites at 40 locations, both coastal and inland. 144 pp.